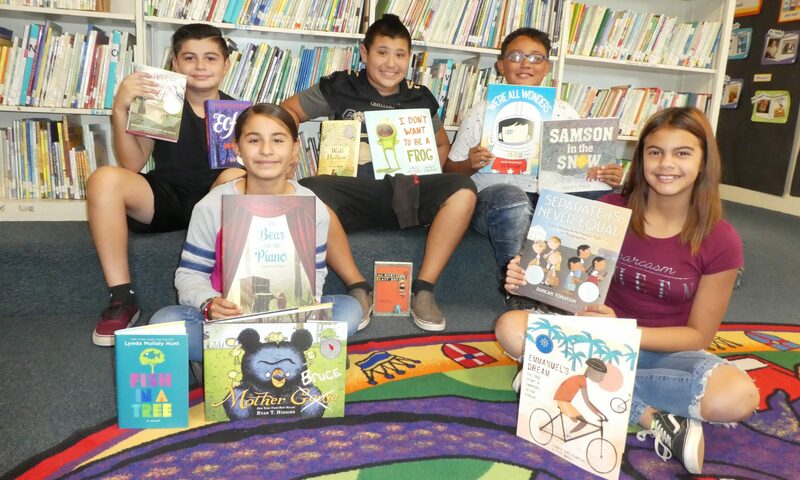 The La Mesa Spring Valley Educational Foundation was founded in 1983 and has been supporting teacher’s innovative ideas for the classroom with small grants. Today that tradition has taken a huge step forward. We have formed a partnership with Social Publishers Foundation, a locally based group, this organization works to provide educational activities and funding opportunities for practitioner research and action research projects for improved educational practices across the country. SPF provides mentors to the teachers to assist with the entire grant process, from formulating the question, to conducting the research, analyzing the data and publishing the results. The teachers of the La Mesa Spring Valley School District will be the first in the country to use action research to bring innovative teaching to the students. The La Mesa Spring Valley Educational Foundation would like to announce an exciting change to our Mini Grant program. The requirements for a grant will be a little different, but not by much. We are now going in a new direction and collaborating with Social Publishers Foundation, a locally based group. This organization works to provide educational activities and funding opportunities for practitioner research and action research projects for improved educational practices across the country. They have members who are professional researchers that will work with our staff from the proposal stage to the publishing stage. The proposal application and publishing process are all online. By submitting a proposal for a grant under the La Mesa Spring Valley Educational Foundation Practice Based Research Grants, which will be funded annually. The second is the Social Publishers Foundation crowdfunding of practitioner-research, which can be accessed throughout the year and allows anyone donate to your project. Please visit the site and take a look around.